Sail into a world of fearless pirates and spirited women, where clashing swords, superstition, and fickle seas are as plentiful as the rum. Danger lurks in every port. Betrayal is rampant. And there is always the Devil to pay. 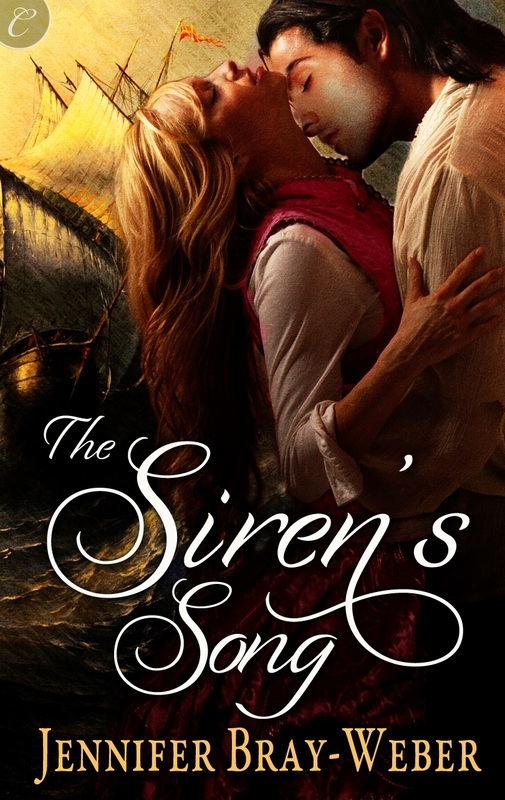 Discover the pirate captains who seek fortune and the lasses who steer them into uncharted waters of the heart. Having lost all, these pirates honor a brotherhood creed to take all that they may, including the women who taunt them. Hoist the sails. 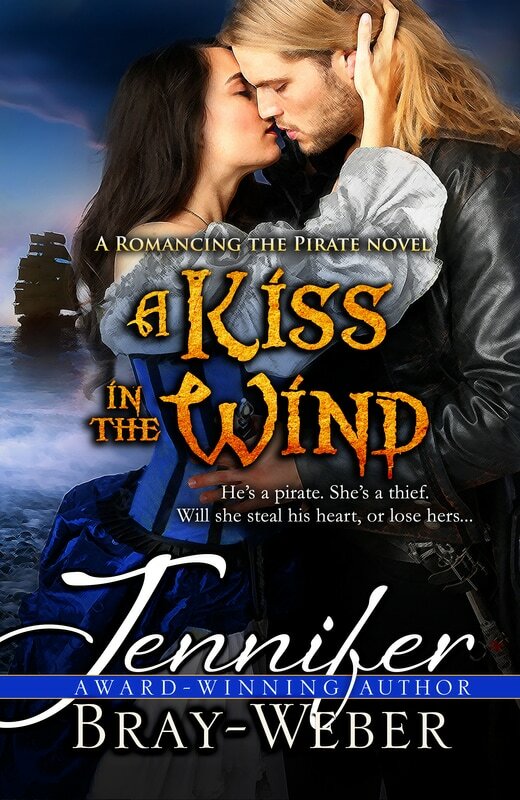 Adventure awaits those who chance Romancing The Pirate.